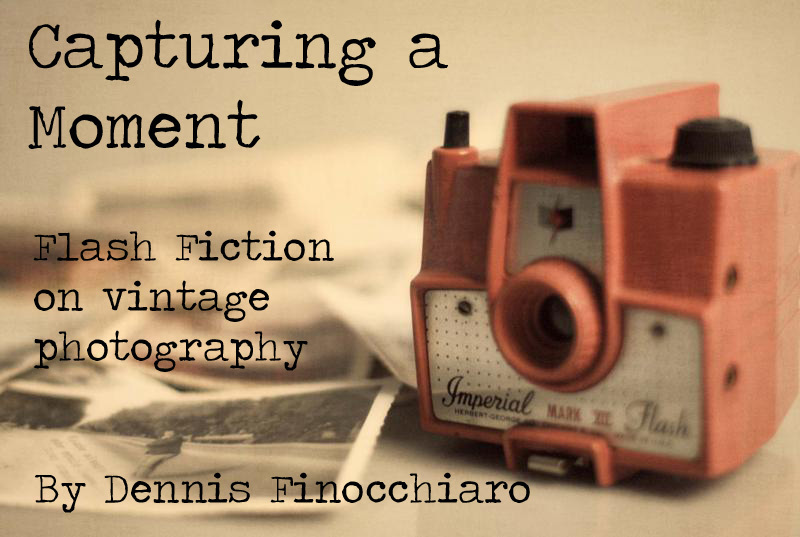 My second book, Capturing a Moment, is finally here! If you like old photographs, kitsch images, and anything reminiscent of times long gone, you should check it out. I write short flash fiction pieces and then type them onto vintage photographs using my antique typewriter. The images usually evoke a certain feeling in me, inspiring a very short story, and thus one of these pieces is born. They’ve been published by Wrags Ink and are available on my Etsy. I also have lots of original prints available on there, plus if you order the book from me you get all kinds of free goodies.